We want to raise awareness! 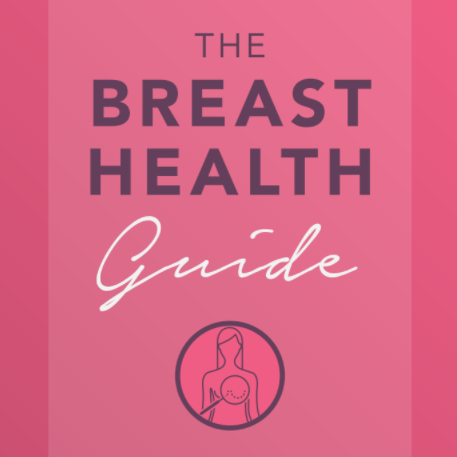 As many of you know October is the month of breast cancer awareness and as a company we would like to promote some further awareness and raise funds towards this cause. This year Class Optical is raising funds to support the initiative pinkoctobermalta, which is a Breast Cancer Awareness initiative by the Marigold Foundation. 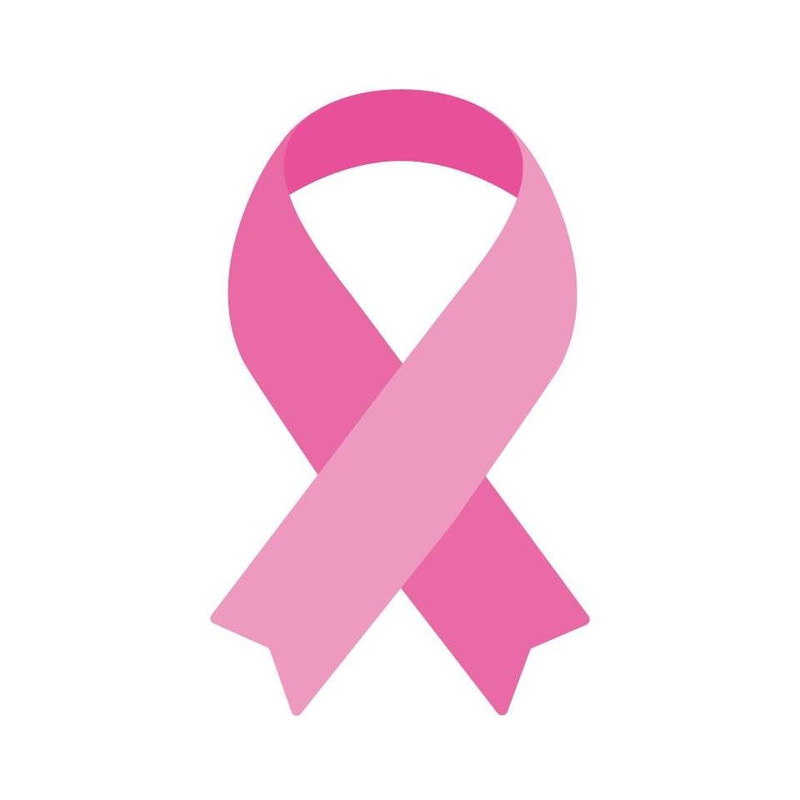 The goal of the "Pink October" campaign is to unify all the concerned entities to ultimately create "one holistic voice, a united voice - where we try to remove the fear people have when facing this illness". Over the past years, Pink October has raised over €150,000 in funds and is now recognised as Malta’s largest fundraising and awareness event for breast cancer. Donations received from will not only go towards medicine-oriented support, but also, for example, smoking cessation programs and weight reduction programs. Various events will take place across Malta and Gozo, the annual Bike Ride, Doctors in the City on the 13th in Valletta, the Pink Night Walk on Friday 19th, and the Pink Ball on the 27th October. The money donated to Pink October & The Marigold Foundation move on to be split up between various cancer-related entities. For more information and prevention please take a look at this brochure or click on the picture of the brochure below.